While building my homebrew OS, I go to the point where I needed a netcard driver. I run my os in QEMU, which provides a RealTek 8139 netcard. The specs for that card are very easy to find. 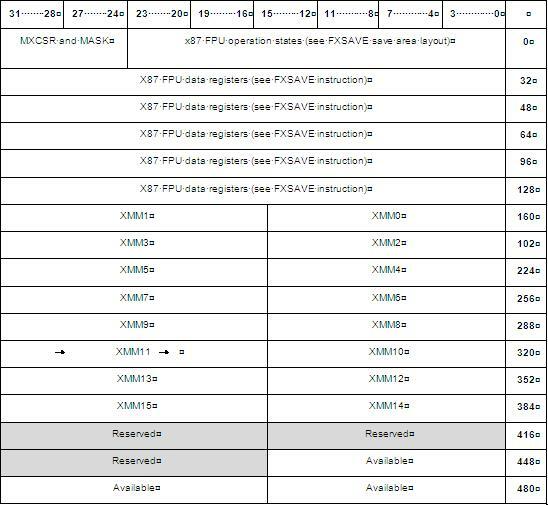 Before I continue, you should know that when the datasheet specifies a register that is 2 bytes long (like ISR), it is important to read it as a 16bit word even if all you need is the first 8bit. I was reading ISR with "inb" and couldn't make my software work event if all I needed was the first byte. Changing "inb" for "inw" worked. The datasheet indicates that some registers need to be read or written as words or dwords even if it looks like they could be accessed as bytes. enable TX and RX interrupts: OUTPORTB(0b101, iobase+0x3C); There are other interrupts in register 0x3C that can be interesting but I just need TOK and ROK for now. Set the Transmit Configuration Register (TCR): The default values after reset are fine. So I'm not touching that register. CAPR: This register holds the address within the RX buffer where the driver should read the next frame. This register must be incremented by the driver when a frame is read. The netcard will check that register to determine if a buffer overrun is occuring. 5) Update CAPR: CAPR=((rxBufIndex+size+4+3)&0xFFFC)-0x10 We are adding 4 to take into account the header size and the +3&0xFFFC is to align on a 4bytes boundary. I have no idea why we need to substract 0x10 from there. Note that you should keep track of rxBufIndex separately. I.e: do not update it with CAPR everytime. I found that Sending was easier than receiving. The first thing that needs to be done is to setup the buffer pointers in TSAD0-TSAD3. I'm not sure if these buffers require any special alignment but I've aligned mine on 2k boundaries. There are 4 TX buffers available. You should keep track of which one is free by incrementing an index everytime you send a frame. This way, you will know what buffer to use next time. You will need to copy your frame into the buffer pointed to by TSAD[CurrentSendIndex]. You will then need to write the size of the frame into TSD[CurrentSendIndex] and clear bit 13. Bit 13 is the OWN bit. It indicates to the card that this buffer is ready to be transmitted. Then you increment CurrentSendIndex to be ready for next time. At the next send, if TSD[CurrentSendIndex].bit13 is cleared, it means that the frame still belongs to the card and it wasn't transmitted. This would indicate a buffer overrun, your software is sending faster than what the card can handle. Handling the interrupt is mostly done to detect send errors. I don't use it much. I won't go into details here, as the code explains pretty much everything.